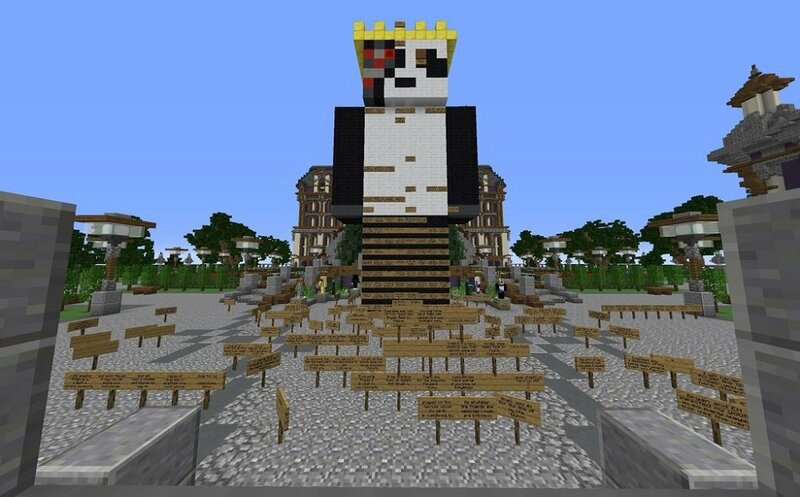 Minecraft players have gathered to leave tributes at an in-game memorial, built to honour the memory of a friend who recently lost their battle with cancer. Bryan Heffernan - known in-game as "Pendar2" - was the host of the popular Minecraft server "Emenbee". "Pendar2 (Bryan) started Emenbee back in October 2011. For years, he dedicated his life to creating a Minecraft server that many of us called our home for a while. It started out as a survival server, and eventually grew to have up to over 10 different servers and 1500 concurrent players. For the last couple years of the server's life, Bryan was not very active and many of you thought he had given up. The truth is that he was diagnosed with cancer. He endured chemo and surgery for several months, and eventually we thought he had been cured. But towards the end of last year, it unexpectedly came back. 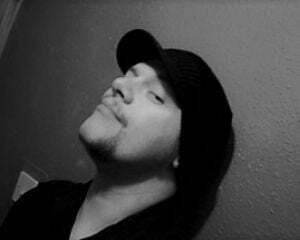 Recently, Bryan passed away. Without Bryan there would never have been an Emenbee, and so many of us would have been deprived of so many fun and exciting experiences. Bryan will be remembered as a genius, a compassionate person, and our hero. He accomplished so much in so little time and influenced more people than most others have throughout their lifetime..."
While the ending of this story is a sad one, there is a lot of love on display in the messages left at the site in tribute. Clearly Bryan's hard work maintaining Emenbee over the years has brought a lot of joy to a lot of players, leaving them with everlasting memories of some wonderful and joyous times spent in their own little corner of the Minecraft universe. An image posted by on reddit by user "remydesp" shows the memorial surrounded by fan messages. A scholarship fund has also been started by the Heffernan family in Bryan's name.